Hotel copywriting combines both the emotion of travelling and the principles of copywriting. When creating your new website or brochure, you have to draw your readers in so they can’t help but want to stay with you. Great hotel copy creates an emotional connection with your readers (i.e. future guests). It uses words to paint a vivid picture in your readers’ minds. It literally takes them from where they are and transports them into your relaxing and restful oasis. Personal: It should connect with your readers. Drop the “business talk” and speak to your readers as if they’re already your guests. Are you a bed and breakfast hotel? Then give your guests the online VIP dining experience. Infuse your unique personality into your copy. Descriptive: Use the power of words to create compelling images for your hotel. Entice your readers with vivid descriptions that engage their senses. Is it the silky soft bed sheets? Or is it the cool refreshing breeze that you feel while walking along the shore? Great copywriting infuses the sights, sounds, tastes and smells of your hotel so your readers feel as if they’re already there. Polished: There’s no room for careless grammar or spelling mistakes. A website or brochure filled with mistakes looks unprofessional. First impressions matter so make sure you’re making the best impression to your readers. Concise: Simplicity is key to getting your message heard. Too often travel copy is sprinkled with unoriginal filler words that really say nothing at all. Don’t bore your readers. Be clear, concise and use an active voice to engage your readers. 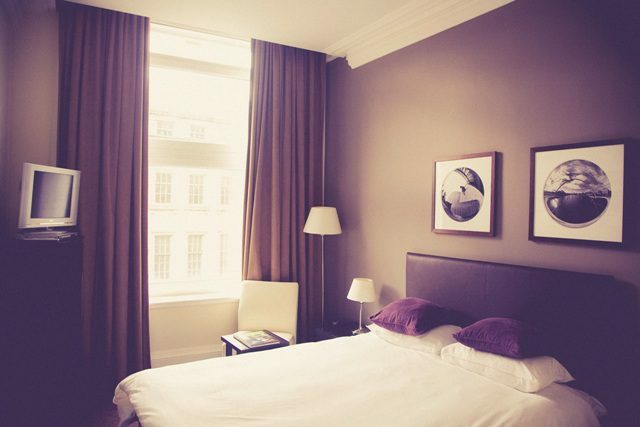 Photographic: Besides effective copy, you also need great photos to sell your hotel. Want to find out how a professional hotel copywriter can grow your business?